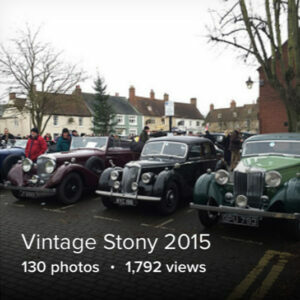 Vintage Stony New Year’s Day Vintage Car and Motorcycle Gathering. 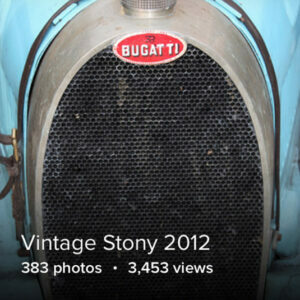 The jewel in the crown of Milton Keynes and home of Vintage Stony. 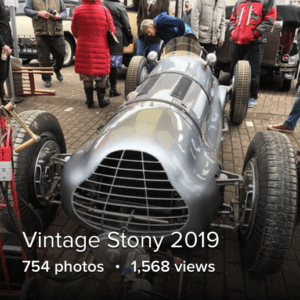 We can’t lay claim to putting Stony Stratford on the map – the Romans did that for us, but we do run two pretty special and popular car and motorcycle festivals in Stony, that have been growing steadily in size and stature for the past 10 years. 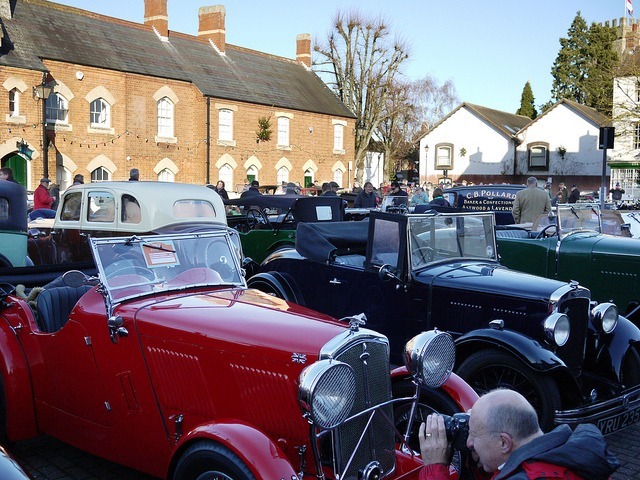 Our New Year’s Day event showcases pre-1940 cars and bikes, which have pride of place in the Market Square. 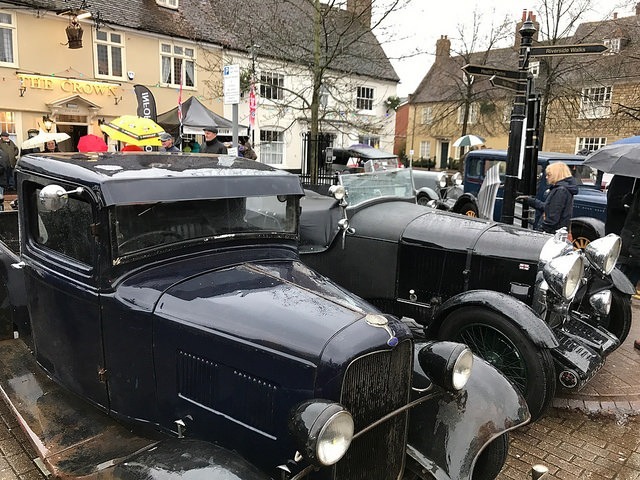 Expect to ‘see’ a great deal of Vintage cars and bikes and even a few commercials, expect to ‘hear’ a cacophony of engines as we celebrate the New Year with ‘one minutes noise’ at midday, followed at 12.30, by our unmissable awards presentation, expect to ‘eat and drink’ at one of the many pubs and restaurants and stalls that open up especially to welcome you. 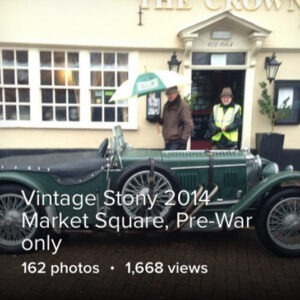 Oh, and you can expect a free bacon butty if you are one of the first of the vintage pilots to arrive. 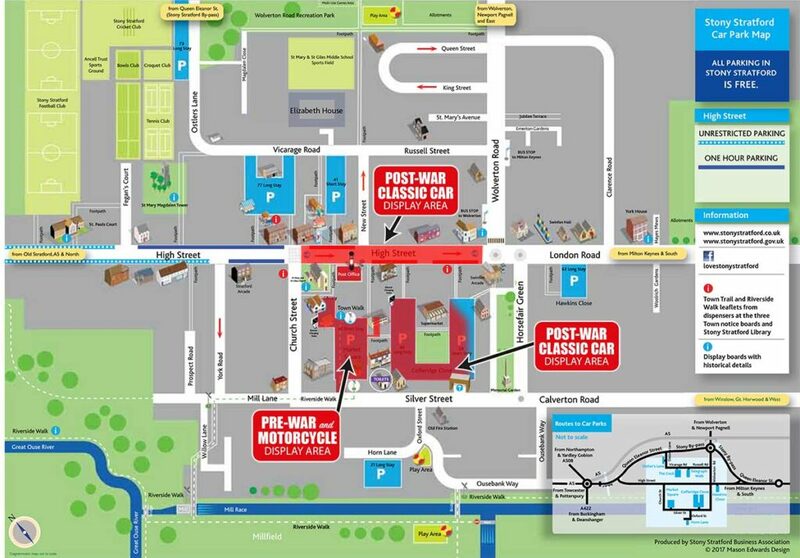 Visitors to the Town are requested to use the public car parks as shown on downloadable PDF. Please refer to the map opposite and the link for details (click image for enlargement). Google Maps provides greater detail of the area and a helpful route finder. 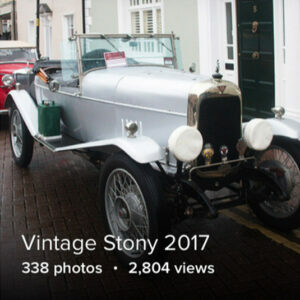 Alternatively, you can set your sat-nav destination to the Market Square, Stony Stratford, MK11 1BE (note: this is the Show Area, car parking is situated nearby so please use this location only as a guide). 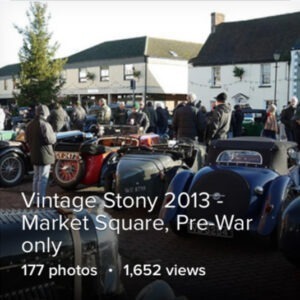 A warm welcome awaits you in all of Stony Stratford’s restaurants, coffee shops and watering holes (it may be prudent to book in some cases). 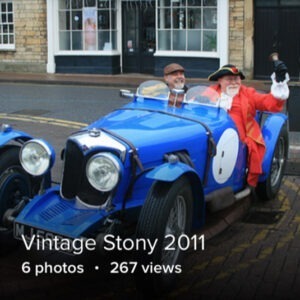 Those visitors interested in the local history may wish to visit the Stony Stratford Community website which has all local services and visitor information on it which includes taking a stroll on the official Stony Stratford town walk. As with all public events, the public will be there! So it makes good sense to keep an eye on your car and possessions, as event organisers cannot be held liable or responsible for any claim. If you haven’t already, why not sign up for our updates – we won’t bombard you with irrelevant information. 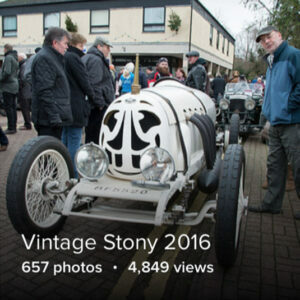 Finally, The event can get quite busy at times, especially early on – please be patient (all the marshals are unpaid volunteers). 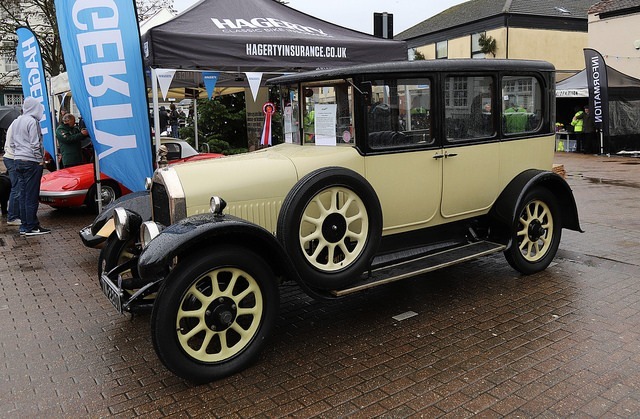 On the off chance you have to park outside our allotted areas, Marshalls will have copies of our town map & car park leaflet to hand out to assist you in finding alternative parking, just be mindful of drive and pedestrian access points. and please remember none of us are ‘above the law’. 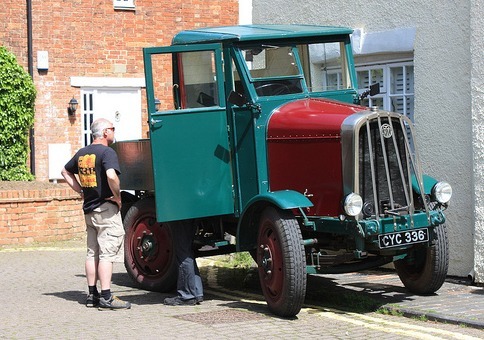 Vehicles (and spectators) tend to arrive and depart pretty much all morning and early afternoon, although it has to be said the event usually starts ‘winding down’ after 2:00pm (but theres absolutely no hurry to leave). 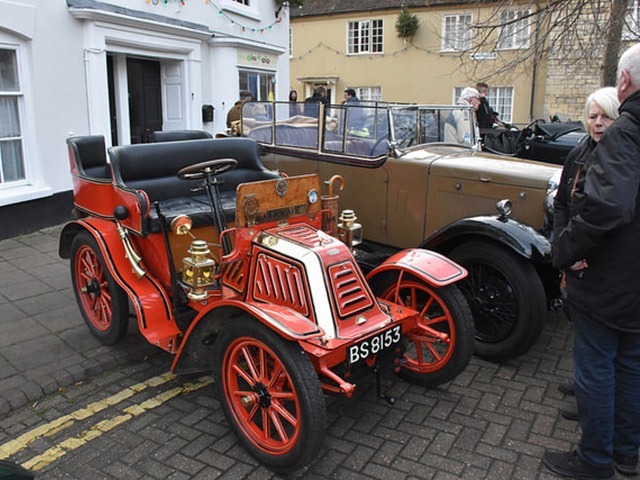 12.00 Noon, we usually have ‘A minutes noise’ to mark the passing of two friends of our events David Evans (Classic & Sports Car) & Barrie ‘Whizzo’ Williams. Awards are usually presented about 12.30pm in Market Square. NO BOOKING REQUIRED! 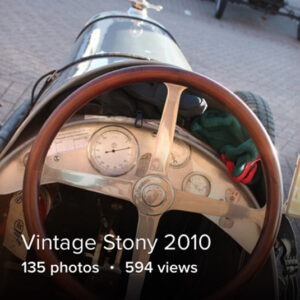 Displaying your vehicle really couldn’t be easier. All you need do is turn up on the day. 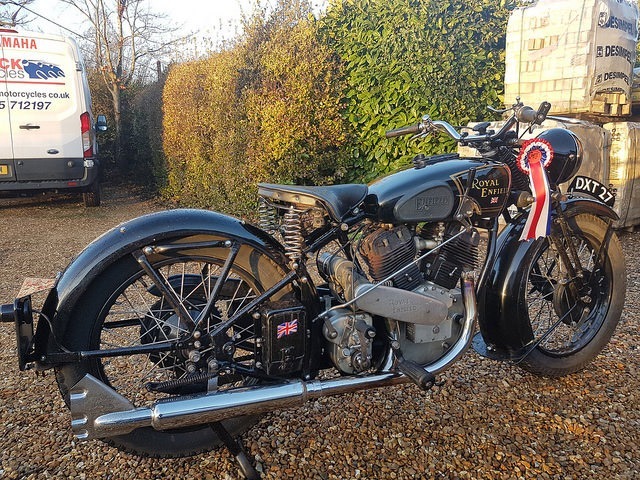 All Motorcycles and Pre-war vehicles should head for the Market Square and all Post-War vehicles’ please make there way to Cofferidge Close or the High Street. Our team of volunteer marshals will be on hand to help point you in the right direction. 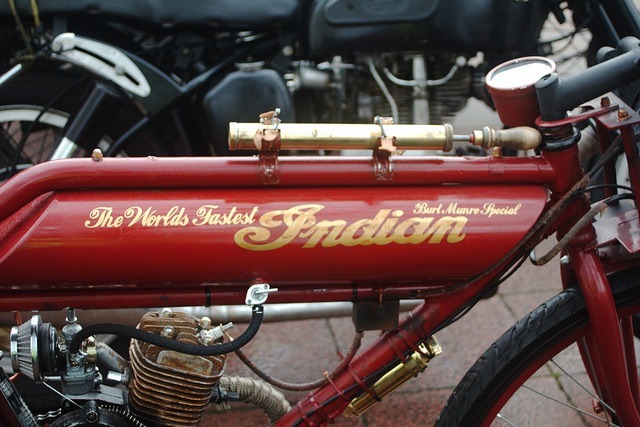 if you could avoid arriving to early, as we will be busy setting up the relevant display areas. 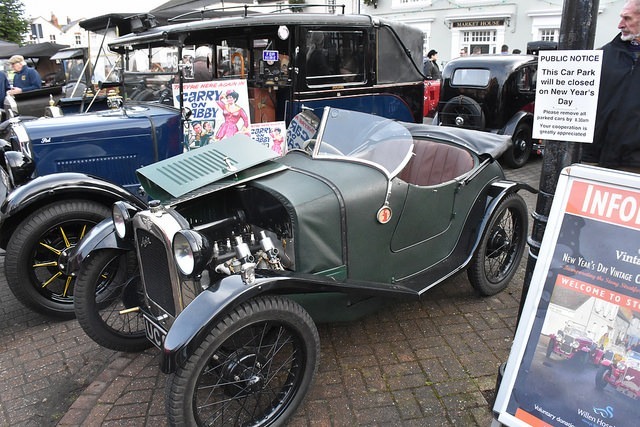 As in previous years, drivers/owners will be asked to fill in a simple vehicle information card for the windscreen and a registration card to be returned to the information tent in the Market Square (this is essential if you wish to entered for two of our awards Furthest Driven and Spirit of the Show). 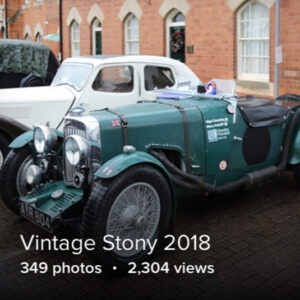 Exhibitors will be politely asked for a purely voluntary donation to our chosen charity Willen Hospice (suggested donation £5 per vehicle); this is absolutely optional/voluntary, anything you give will be hugely appreciated.  While you’re in the information tent, why not take the opportunity to buy one of our very collectable Vintage Stony 2019 badges. We only make 100 pieces – when they’re gone they are truly gone – so get in early if you would like one (£5, again all profits to Willen Hospice). 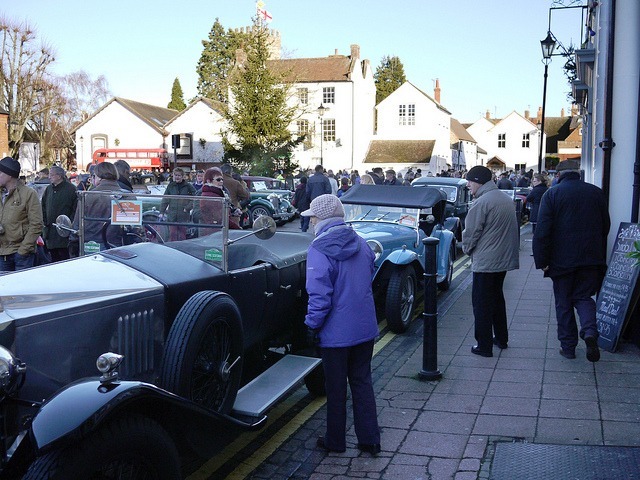 09.30am – The Market Square opens to Pre-war Cars and Motorcycles. 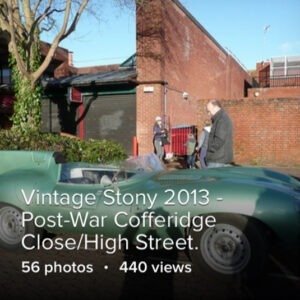 09.30am – Classic Cars in Cofferidge Close, (accessed off Silver Street) and the High Street. 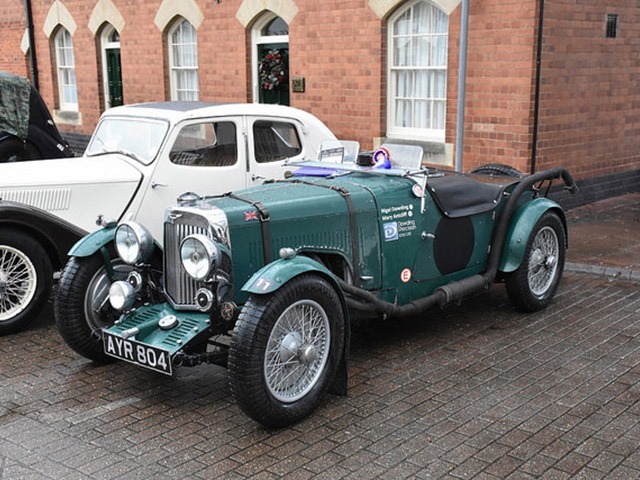 At 12.00 Noon, we usually start our ‘A minutes noise’ to mark the passing of two friends of our events David Evans (Classic & Sports Car) & Barrie ‘Whizzo’ Williams. 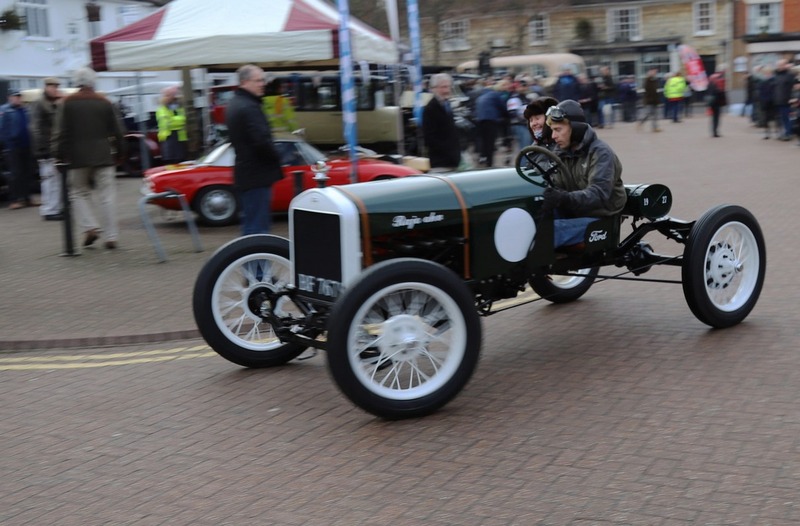 Awards are usually presented about 12.30pm in Market Square, and this year we Motor Sport journalist extraordinaire ‘Simon Taylor‘ doing the honours.